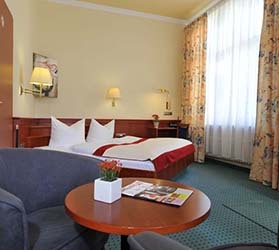 BB Hotel in Berlin is inexpensive and located in the immediate vicinity of Kurfürstendamm. 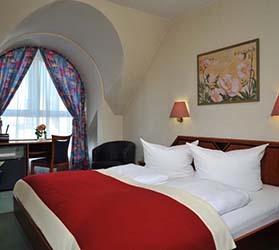 All rooms are equipped with toilet, shower, 40-inch flat-screen TV and phone, and also have free Wi-Fi. You can choose between conventional twin beds or French beds with a single large mattress.